A verandah is a great way to transform an existing outdoor space into one that encourages both family and friend to gather and enjoy the outdoors with one another. Our Stratco verandahs Melbourne wide give residents peace of mind, knowing the integrity and quality of make will enjoy for many years to come. 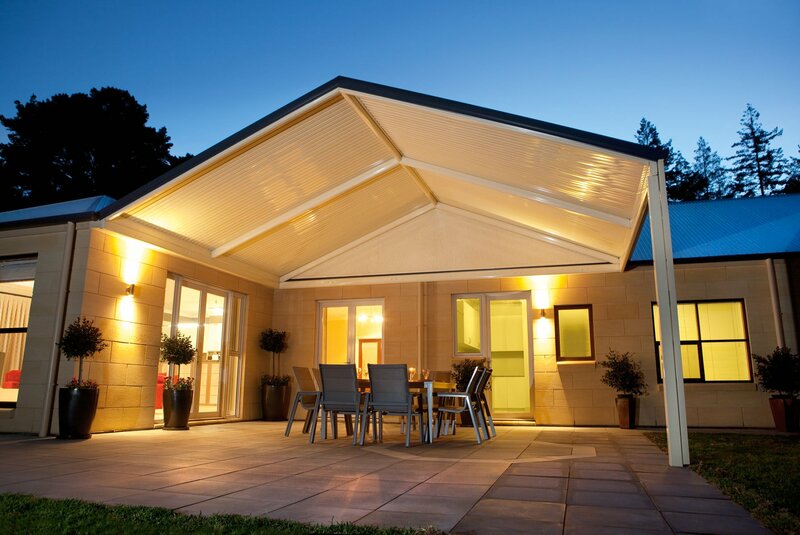 Verandahs are also available with flat, gabled or round roofs in multiple colour options to suit your home. But once your verandah has been built, how can you make sure it is a space that family members will use and come to love? Learn how to make your outdoor space a sanctuary, offering both looks and function. With a large, protected outdoor space, you now have endless options as to what the space should be used for. Is it another place the family can sit and dine together? Is it a place that will hold your entertainments nights moving forward? Is it a place the kids can go to play? With the intended purpose in mind, this will ensure you can fill the space accordingly to ensure it carries out its intended function. For dining and entertaining, a dining set with a welcoming table and comfortable chairs is essential, while storage options are most likely to be required for kids, to keep their belongings organised and tidy. 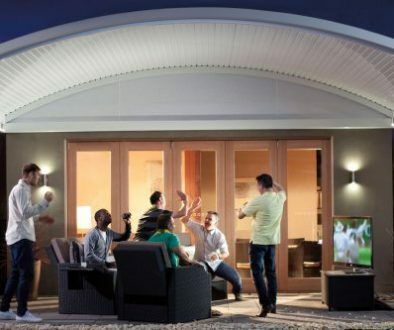 Creating a space outdoors comes with a few considerations which should be recognised in order to ensure your space is comfortable to enjoy year round, from morning to evening. Extreme temperatures, both cold and hot, can take away from family members who use verandahs Melbourne wide. Combat this with a statement ceiling fan or wall heating, to ensure your space will continue to be used, regardless of the weather. Harsh sunlight can also be an issue at certain times in the day, in regard to both brightness and temperature. Shades can easily be integrated into your verandah which can block harsh sunlight while keeping your outdoor area cool. Shades can also be used to protect your outdoor area from rain and hail, too. Regardless of how your outdoor space is intended to be used, you should still style this space to make it attractive to those who use it. Outdoor furniture and decor are great ways to bring the space to life and are far more weather resistant than regular household items. Adding items such as lighting and outdoor rugs can really give your space a homely feel, while large outdoor sofas or benches are great to encourage multiple people to come together. If you are after Stratco verandahs Melbourne locals trust, contact Outdoor Impressions today or submit your details here for a complimentary measure and quote.